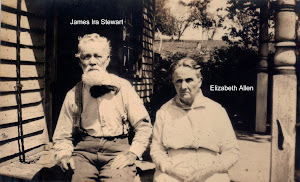 The Mason's come directly from my fathers side (Robert Dwight Mason) of the Stewart's. 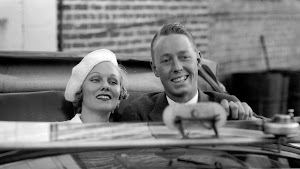 The Mason family of Virginia is a historically significant American political family whose prominent members are known for their accomplishments in politics, business, and the military. The progenitor of the Mason family, George Mason I (5 June 1629–1686), arrived at Norfolk, Virginia on the ship Assurance in 1652. Mason was a Cavalier member of the Parliament of England during the reign of Charles I of England. George Mason I's great-grandson was George Mason IV (11 December 1725–7 October 1792), an American patriot, statesman, and delegate from Virginia to the U.S. Constitutional Convention. Along with James Madison, George Mason IV is known as the "Father of the Bill of Rights." For these reasons, Mason is considered one of the "Founding Fathers" of the United States and raised the Mason family to national political prominence. George Mason II (1660–1716) and his son George Mason III (1690–5 March 1735) both served as a member of the House of Burgesses, Stafford County sheriff, Stafford County county lieutenant, Stafford County militia colonel, planters, and businesspersons. George Mason III's son and George Mason IV's younger brother, Thomson Mason (14 August 1733–26 February 1785), was a patriot, statesman, and delegate from Virginia to the U.S. Constitutional Convention. Thomson Mason's son, Stevens Thomson Mason (29 December 1760–9 May 1803 served as a colonel in the Continental Army during the American Revolutionary War, a member of the Virginia state legislature, and as a Republican U.S. Senator from Virginia (1794–1803). Another of Thomson Mason's sons, John Thomson Mason (15 March 1765–10 December 1824) was a jurist and Attorney General of Maryland in 1806. Thomson Mason's grandson John Thomson Mason (8 January 1787–17 April 1850) was a lawyer, United States marshal, Secretary of Michigan Territory from 1830 through 1831, land agent, and an important figure in the Texas Revolution. 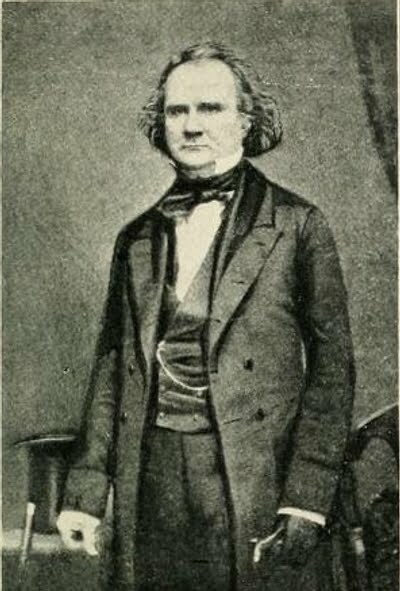 His son Stevens Thomson Mason (27 October 1811–4 January 1843), was also territorial governor of the Michigan Territory, and later governor of the state of Michigan. He was first appointed acting Territorial Secretary at the age of 19, then became acting Territorial Governor in 1834 at the age of 22. 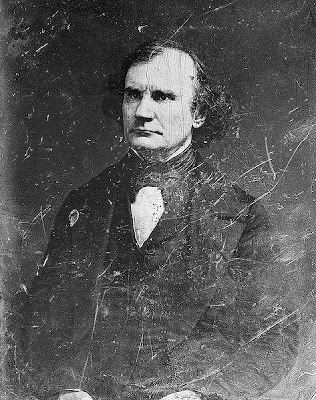 George Mason IV's grandson James Murray Mason (November 3, 1798 – April 28, 1871 was a United States Representative and United States Senator from Virginia and represented the Confederate States of America as appointed commissioner of the Confederacy to Great Britain and France between 1861 and 1865 during the American Civil War. 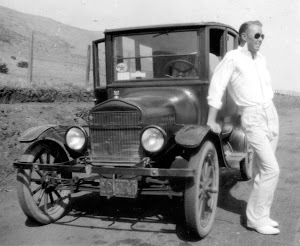 James Murray Mason was a grandson of George Mason. James Murray Mason (November 3, 1798 – April 28, 1871). He practiced law in Virginia and was a delegate to the Virginia constitutional convention in 1829, and a member of the State house of delegates. A Jackson Democrat, he was elected to the Twenty-fifth United States Congress in 1836. In 1847 he was elected to the Senate after the death of Isaac S. Pennybacker, and was reelected in 1850 and 1856. Mason famously read aloud the dying Senator John C. Calhoun's final speech to the Senate, on March 4, 1850, which warned of disunion and dire consequences if the North did not guarantee the South permanently equal representation in Congress. Complaining of personal liberty laws that "Although the loss of property is felt, the loss of honor is felt still more, "Mason also drafted the (second) Fugitive Slave Law of 1850, enacted on September 18, 1850 as a part of the Compromise Measures of that year. Mason represented the majority view in leading the Senate committee which investigated the John Brown raid on Harper's Ferry of October 1859. (Thus the document published as the U.S. Congress, Senate Select Commission on the Harper's Ferry Invasion (June 15, 1860) is often referred to as the Mason Report.) Mason was President pro tempore of the Senate during the Thirty-fourth and Thirty-fifth Congresses but was expelled from the Senate in 1861 for support of the Confederacy. While traveling to his post as Confederate envoy to Britain and France, on the British mail steamer RMS Trent, the ship was stopped by USS San Jacinto on November 8, 1861. Mason and John Slidell were confined in Fort Warren, Boston Harbor, precipitating the Trent Affair that threatened to bring Britain into open war with the United States of America. He was released in January 1862 and proceeded to London, where he represented the Confederacy until April 1865. Until 1868 he lived in Canada, and then returned to Virginia. He died on 28 April 1871 at Clarens in Fairfax County, Virginia at age 72, and was interred in Christ Church Episcopal Cemetery, Alexandria, Virginia.